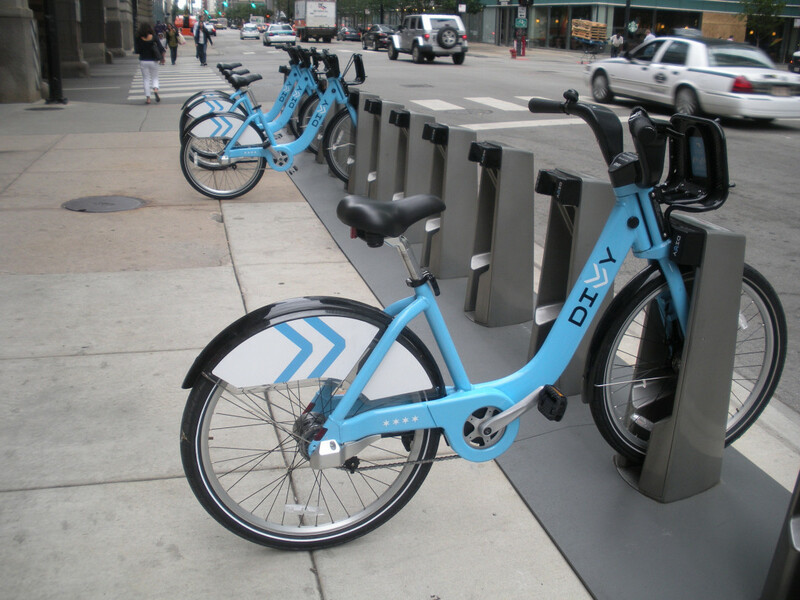 The rise of bike-share as a popular mode of city transportation has been swift and impressive. A new report on the state of North American bike-share, which gives new meaning to the word “comprehensive,” puts the total number of users at more than 1.1 million as of 2012. And that’s before the launch of new systems in major cities like Chicago, San Francisco, and New York. Bike-share is not only here to stay—it’s still getting here. Unfortunately, it’s been especially slow to arrive for poor residents. 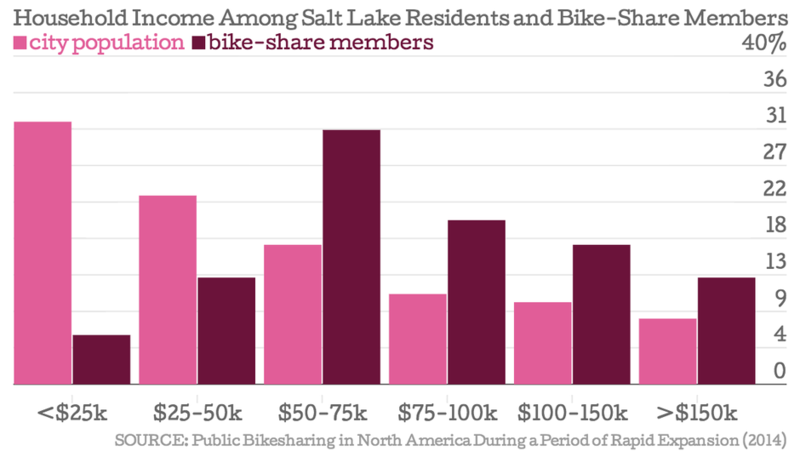 Bike-share has struggled to reach low-income riders despite considerable (and continuing) efforts by leading systems—Capital Bikeshare in Washington, D.C., Hubway in Boston, and B-Cycle in Denver notable among them—and these struggles persist. 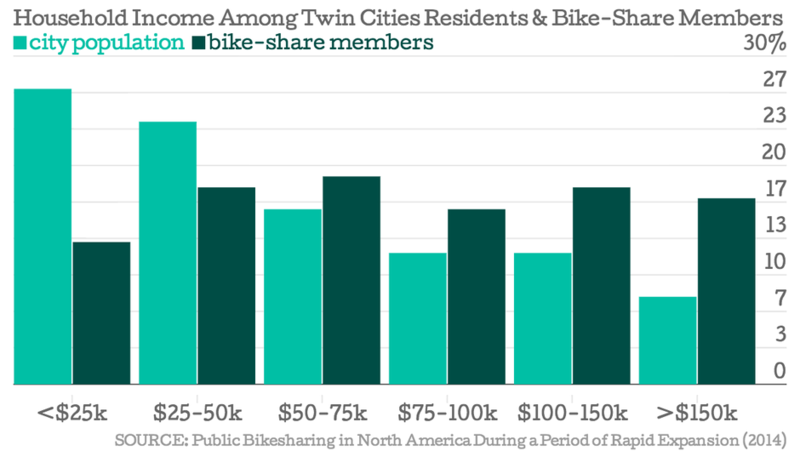 Until bike-share resolves these income disparities, its development from niche amenity into legitimate form of public transit can’t be complete.